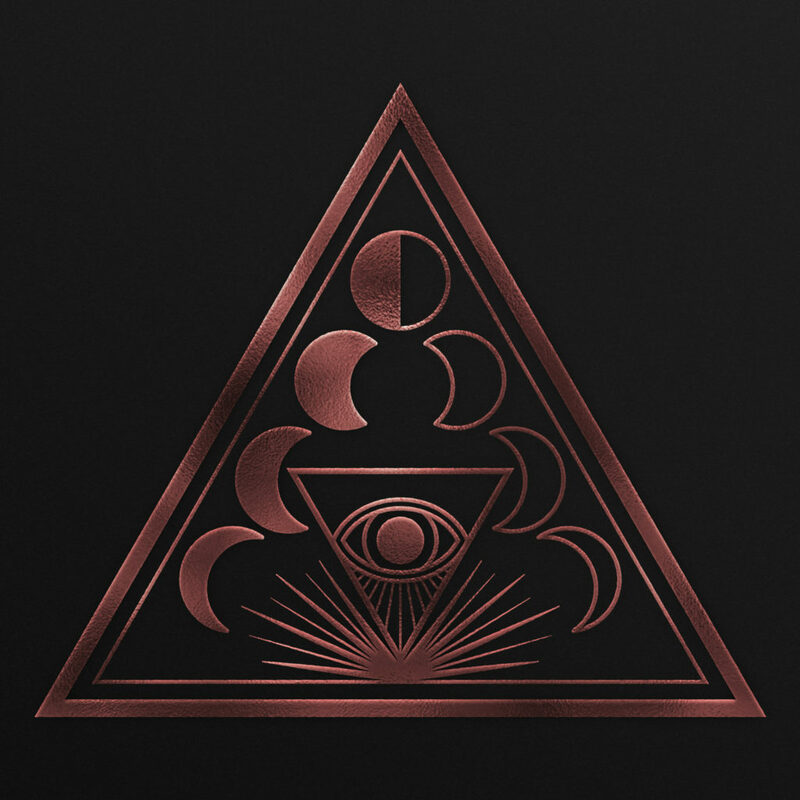 Lotus is the forthcoming new studio album from Sweden-based progressive metal collective, SOEN. Set for release via Silver Lining Music on February 1st, 2019, the nine songs comprising Lotus are intoxicating, addictive aural therapies, questioning much of today’s darkness while juxtaposing them with moments of great escape and hope. Produced by David Castillo and Iñaki Marconi at Ghostward Studios and Studio 6, the album features the first recorded SOEN material with newest recruit, Canadian-born guitarist Cody Ford, whilst the center-point of the album remains those trademark, snap-heavy, progressive SOEN riffs. Songs such as “Rival,” “Covenant,” and “Martyrs” are dissertations on modern societies, fraught with poetic, finitely designed confusion and chaos, yet as the name Lotus suggests, there is still strength, beauty, and purity to be extracted from what at times seems like an endless cycle of human regression. SOEN’s Lotus will be released on CD, LP, and digital formats. For preorders go to THIS LOCATION. 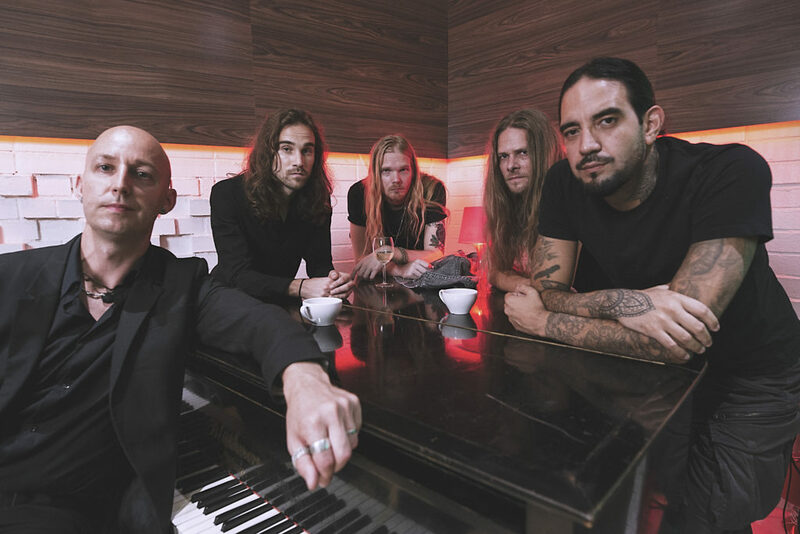 SOEN will bring Lotus to European stages this spring on a near-three-week headlining tour from March 12th through April 6th. Support will be provided by Finland’s Wheel and Denmark’s Ghost Iris For ticket info visit facebook.com/SoenMusic. Additional European dates will be announced in the coming weeks.